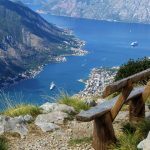 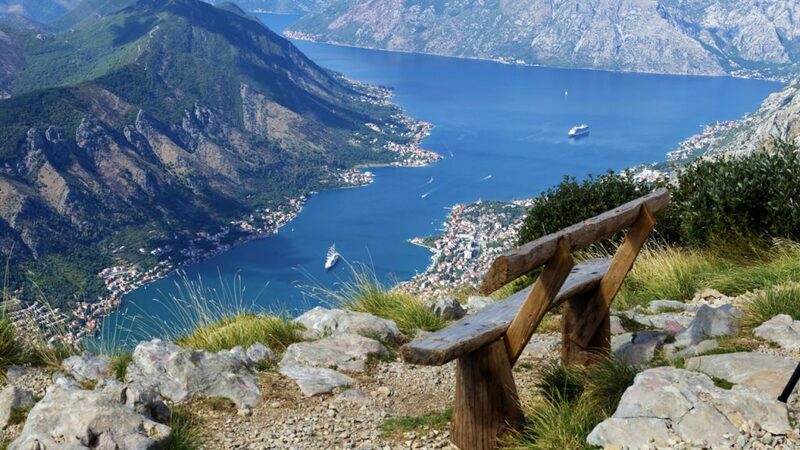 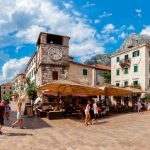 Walking tour with a guide around magnificent Old town of Kotor will be something unique. 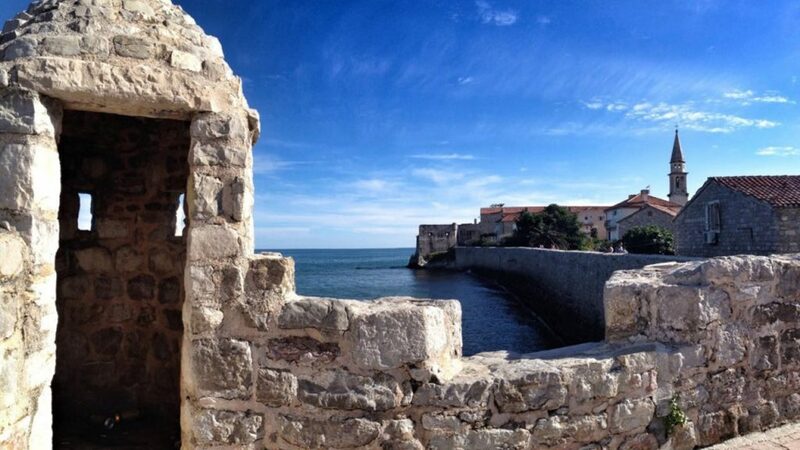 You will be amazed with a beauty and rich history that is hidden in this little medieval town protected by UNESCO. 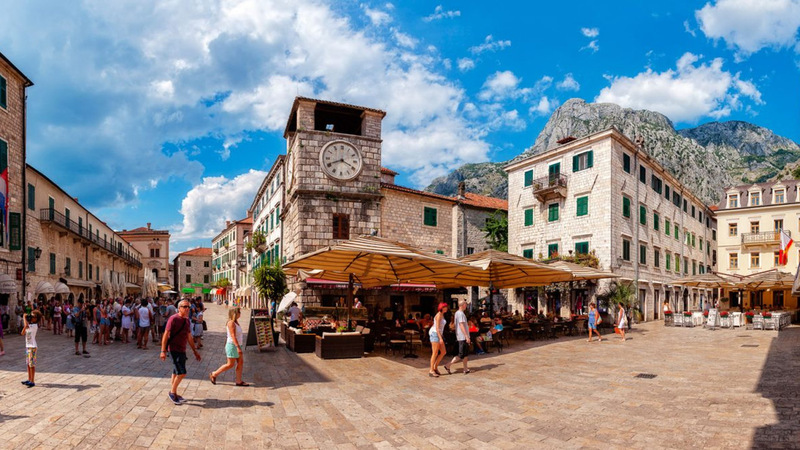 Impressive stone buildings, charming squares and narrow streets are what make this town unforgettable. 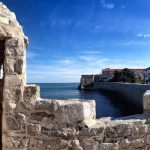 Guide will tell you all about history and local customs and you can see lot of palaces, churches, cathedral and famous Karampana well.